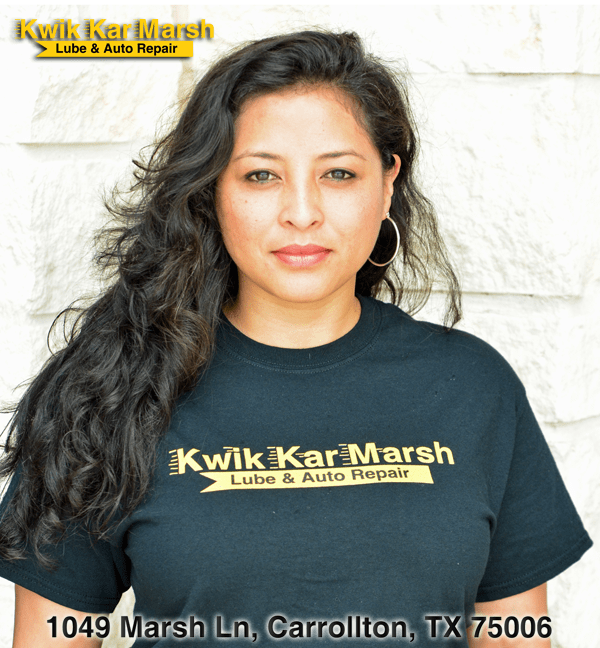 Kwik Kar Marsh is a Woman owned Auto Repair shop. A recent national survey by the Car Care Council found that nine out of ten women said they felt treated differently by automotive repair shops and service techs than men. Kwik Kar Marsh is one of few woman owned auto repair shops in the country. Corrine Hudson is the owner of Kwik Kar Marsh and founded it on the notion that both women and men should be treated the same when it comes to auto repair. Integrity, Honesty and LEGENDARY Service is the foundation of Kwik Kar Marsh. Kwik Kar Lube & Auto Repair is located at 1049 Marsh Ln, Carrollton, TX 75006. 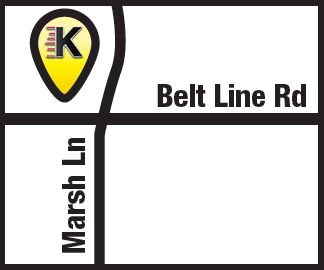 Kwik Kar Marsh proudly serves residents in Addison, Carrollton, Farmers Branch and Dallas.